Founded in 1971, Costa Levante News is available every Friday for just 2€ and currently has a readership of over 18,000. It is sold from Vinarós to Gandia and inland. and in most major airports. Costa News’ other title is Costa Blanca News. 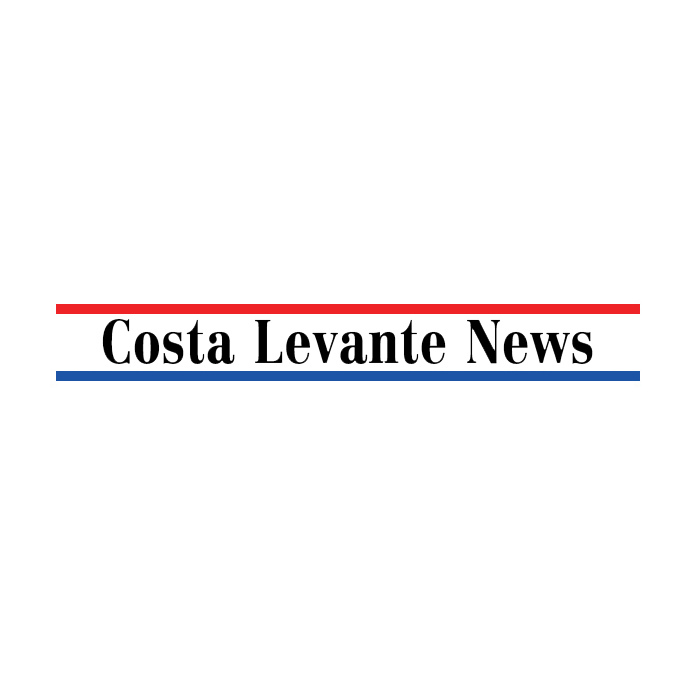 Costa Levante News has over 100 pages covering all local news in English, plus many features for all tastes and interests, Med TV Guide, useful information and classified advertising sections. The website includes a selection of news stories and features from the main publication as well as all the classified adverts. 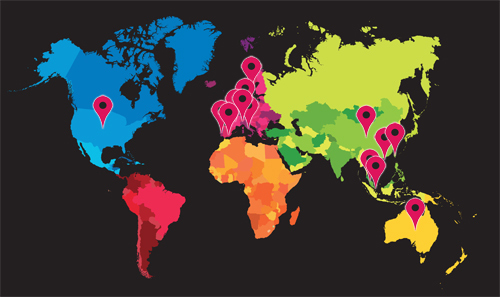 Updated everyday, the website receives thousands of visits.